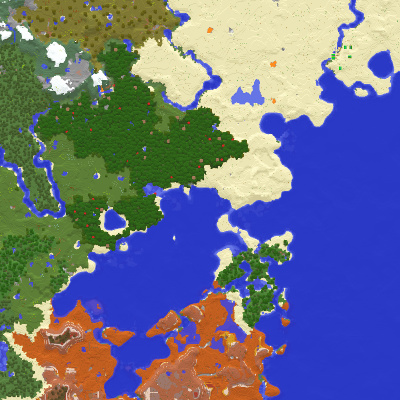 * Compatibility with Xaero's World Map 1.3. * Fixed a crash caused by having a lot of waypoints in a set, opening the edit/add screen from the WP menu (while viewing the set), changing the set to a small/empty one and confirming. * Fixed a synchronisation issue which rarely caused a crash. * Probably fixed the issue where the crash report wouldn't show the actual cause of the crash.